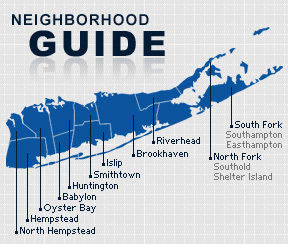 Calverton is a hamlet and census-designated place on Long Island in the Town of Riverhead and the Town of Brookhaven, in Suffolk County, New York. Calverton has a long history of aviation and aeronautics. In 1953, the United States Navy purchased 6,000 acres from Harry Edwards, including the mansion of the grandson of F.W. Woolworth, for the use of the aviation company, Grumman, to test and finish building jets. Calverton National Cemetery was formed on 1,000 acres of the land in 1978, and is the largest and busiest (most burials per day) of all the National Cemeteries. According to the 2010 census, Calverton has a population of 6,844. The median household income is listed as $46,935.